Duchenne muscular dystrophy (DMD) is a rare and fatal muscle-wasting illness that affects one in 3,500 boys in the world. Its victims are young – many don’t live past age 18, and those who do are often in wheelchairs due to the degenerative nature of the disease. Treatment and perhaps even a cure are on the horizon. Breakthroughs in gene editing medical research offer hope. Our best bet is to help fund this research, get our boys into clinical trials, and be a part of eliminating DMD and educating parents and families about its importance. On September 7, we’ll celebrate the advances that have occurred thus far, and the exciting breakthroughs to come, with World Duchenne Awareness Day. Launched first in Europe, this is the third year the world has come together to recognize and appreciate the work our community is doing. Connect with World Duchenne Awareness Day on Facebook and Twitter and share news and events about DMD with your social media communities. Sponsor our group’s trek to Everest Base Camp. Each participant is also accepting donations in support of our efforts via their individual GoFundMe pages. 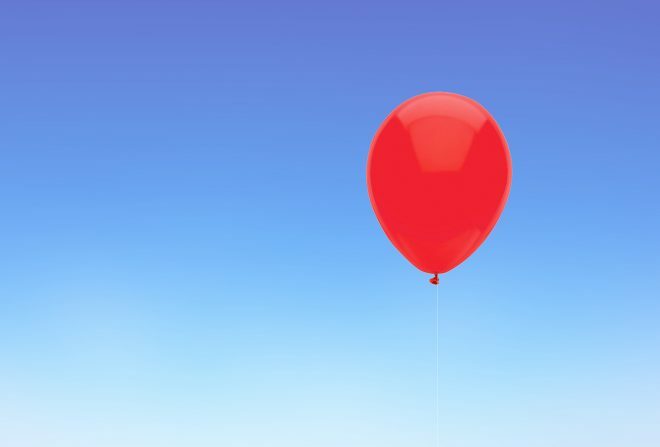 Promote or “release” a digital balloon via duchenneballoon.org. Donate to our fundraising effort, Everest to End Duchenne, as we trek to Mount Everest Base Camp on September 25 in a symbolic journey honoring the boys with DMD who are not able to climb the mountain themselves.